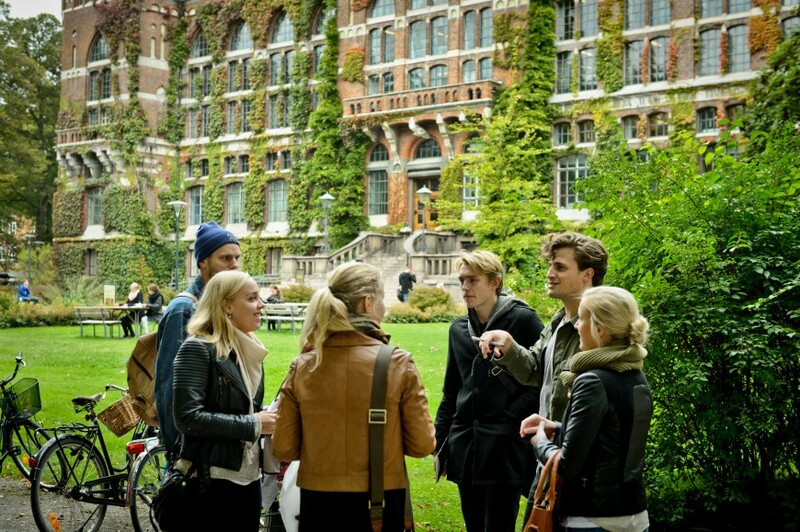 Applications are invited for a PhD position to join Lund University, Sweden. The funds for this position are available for four years. This position is closed on February 15, 2019. The Faculty of Medicine is a part of Lund University, and is responsible for education and research within medicine and healthcare. Our academic programs are closely linked with the healthcare system and are firmly anchored in the faculty's strong research tradition. Our research spans a broad field within experimental preclinical research, near-patient clinical research and health sciences research. The Faculty of Medicine, with its 1,800 employees and 2,700 students in Lund and Malm, is a knowledge-intensive meeting place for students, teachers and researchers from all over the world. Limit of tenure, four years according to HF 5 kap 7.